Lost Soul Aside isn’t a small project anymore. It’s huge. Lost Soul Aside has been a great topic to discuss since early August. I approached Bing Yang, the creator of LSA and asked him a few questions regarding the game and it’s future development. I asked Bing if the game’s going to be more of story or gameplay, to which he says the game will focus more on it’s gameplay rather than the story. This means we can expect great combat, features and graphics in it. Ten Years ago, there was a war between two kingdoms. The war ended, but several years later the unknown monsters kept coming out and kill people. Kazer was the Captain of the Knights. He rarely had a smile on his face because of a dreadful accident of his family and the nightmares that keep haunting him until, accidentally his soul got combined with one of the monsters. This monster is ‘Arena’. Next, I asked Bing to share his views if LSA is going to be a multiplayer game or just a solo quest. Bing said “Currently it’s not a multiplayer game”. However we can hope for multiplayer integration once an anxious publisher takes in charge of the game. Lastly, I kept these words in front of Bing. “With so many publishers approaching you, what do you expect from your ideal publisher?” To which his reply wasn’t satisfying but he promises to discuss on this later. He simply tackled the question by saying “The question is really hard to answer”. Bing Yang is still working alone on the project with his Manager helping him at every step. He has already received many proposals from industrial-giants like Sony, Epic Games and many more. 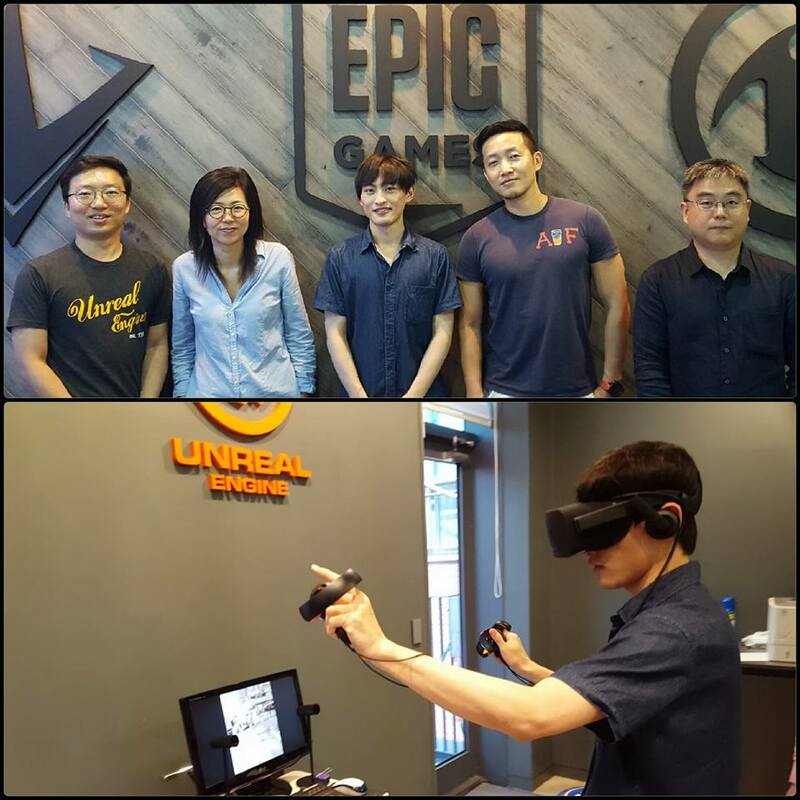 In fact, Bing even visited Epic Games Korea recently. 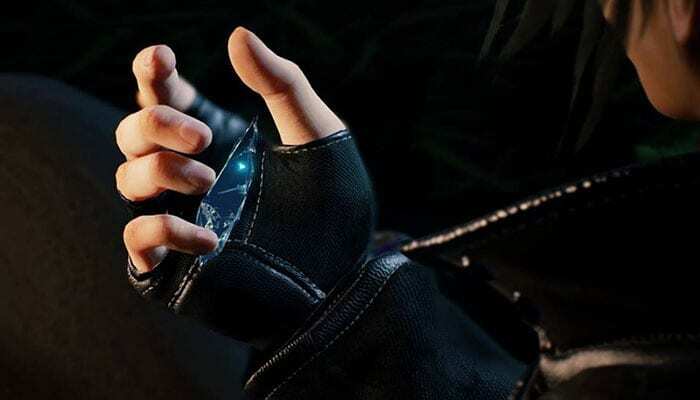 Make sure to follow Lost Soul Aside’s Facebook Page to stay updated. Keep in touch with Spiel Times for more gaming, technology and esports related information, news and stuff.